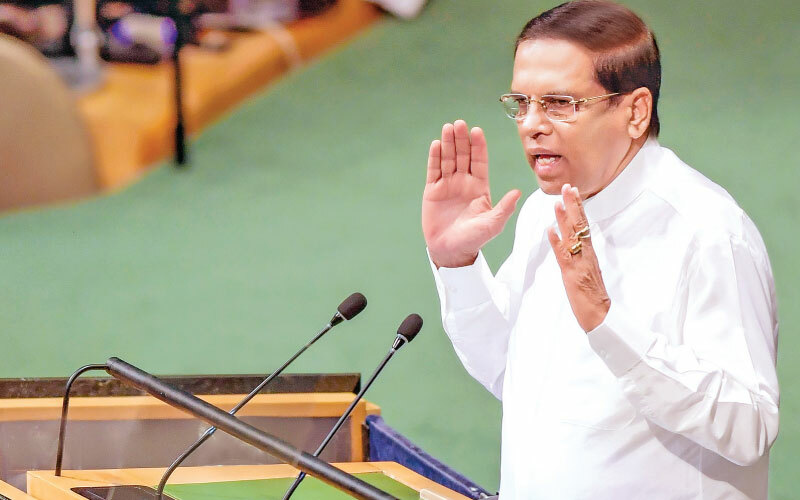 President Maithripala Sirisena thanked the United Nations for organising the Mandela Peace Summit, who devoted his entire life for peace and reconciliation. The focus of the Nelson Mandela Peace Summit is on Global Peace in honour of the birth centenary of Nelson Mandela. This Peace Summit offered the opportunity for world leaders to renew their commitment to global peace, conflict prevention, conflict resolution, peace building, promotion and protection of human rights and long-term development initiatives .